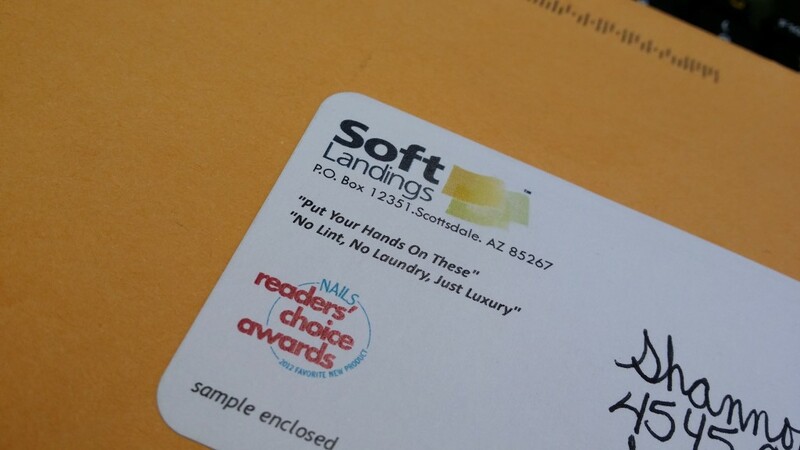 nail mail from Soft Landings! I received these Soft Landings towels and 4squares from Renee at Soft Landings. She sent them to me so I can try them out and let you know what I think. The company is based out of one of my favorite places in the world. Scottsdale, AZ! 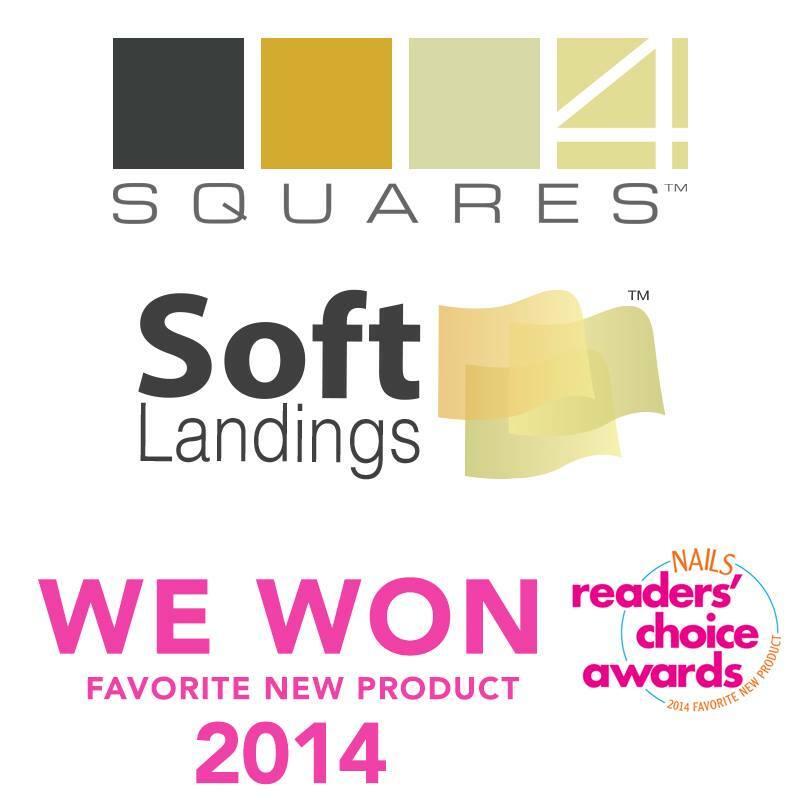 Voted favorite new product from Nails Magazine Readers Choice awards 2014 for their 4Squares towels. It is clear to me why folks love these soft little towels so much. They say that the product is soft and absorbant, and it truthfully is. The towel feels nice to the touch and they really do absorb very well. 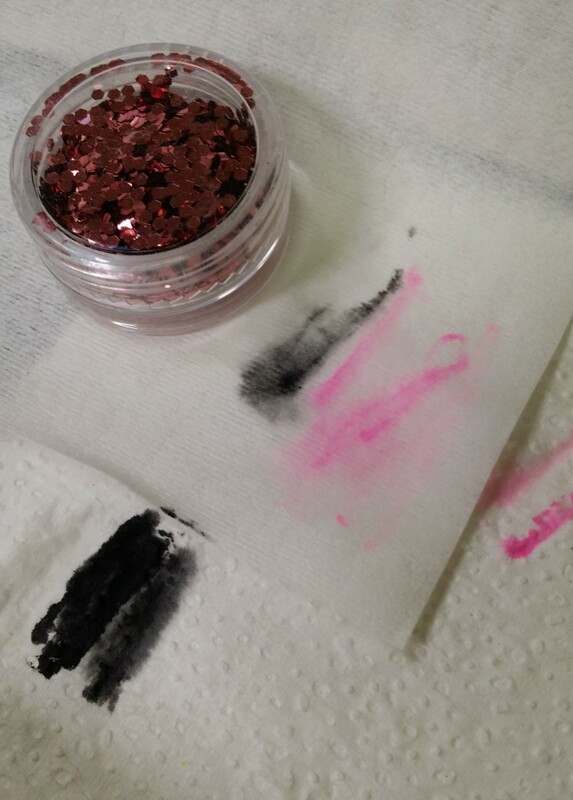 I was doing nail art with acrylic paint and wanted to test the difference between Soft Landings and regular paper towel. As you can see the difference is very apparent. 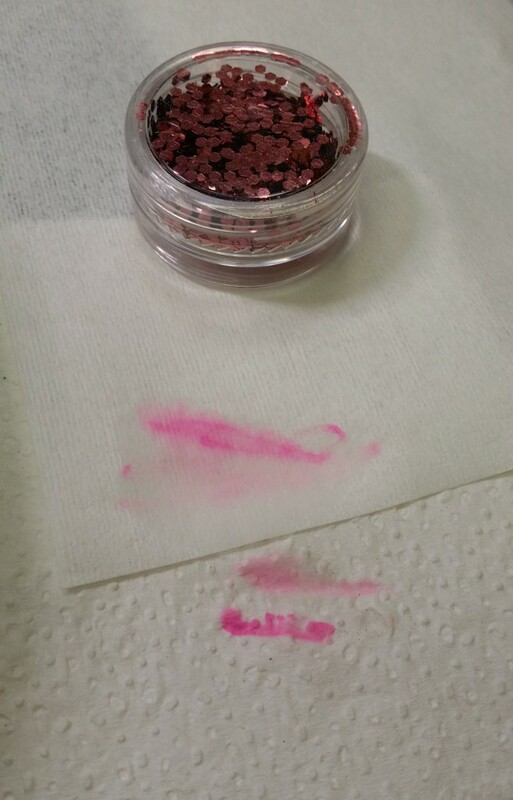 The Soft Landings pulls the liquid out of the brush and removes the acrylic paint much faster than regular paper towels. I am a huge advocate of using the proper tool for the job. If you are using an inferior product, you are simply wasting your time. And your clients! Be nice to yourself, use the right tools for the job at hand. I also found that Soft Landing Towels really are Lint Free. Not kind of lint free, but really LINT FREE! The last note about Soft Landings towels is that they really stand up to the rigors of doing nail art. They simply soften when wet and don’t tear! Soft Landings towels come in 4×4 squares and 16×18 towels. Thank you Renee for reaching out to me! Great Product! PS. They make great detailing clothes for your car or bike too!